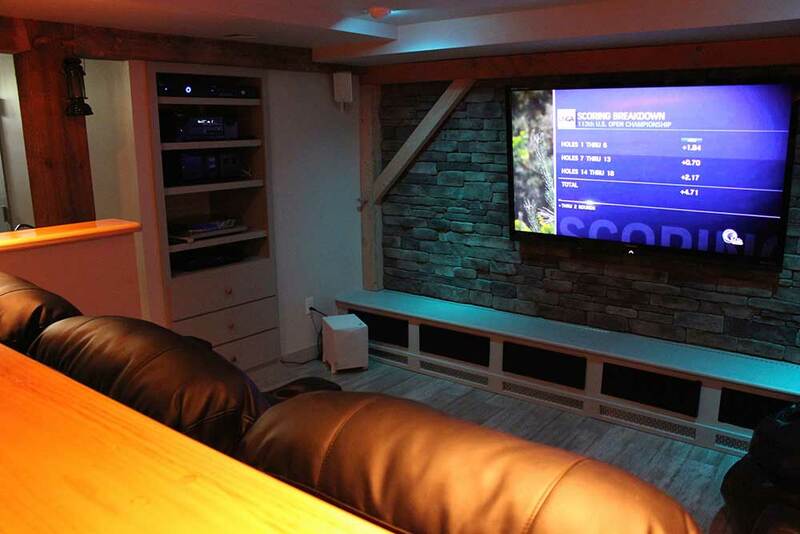 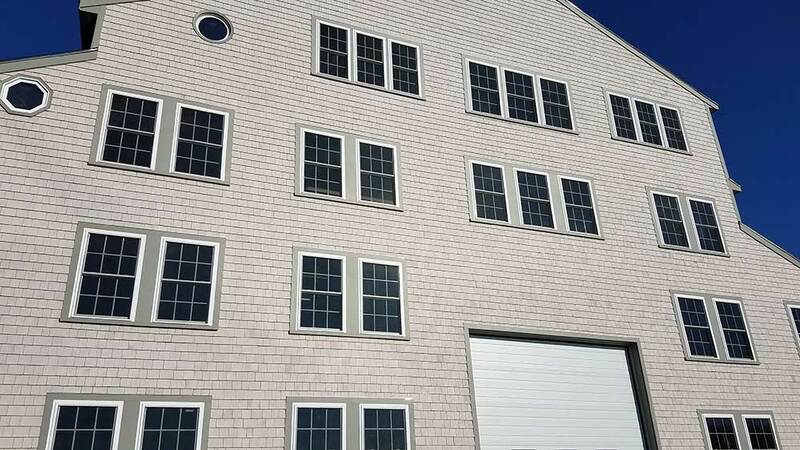 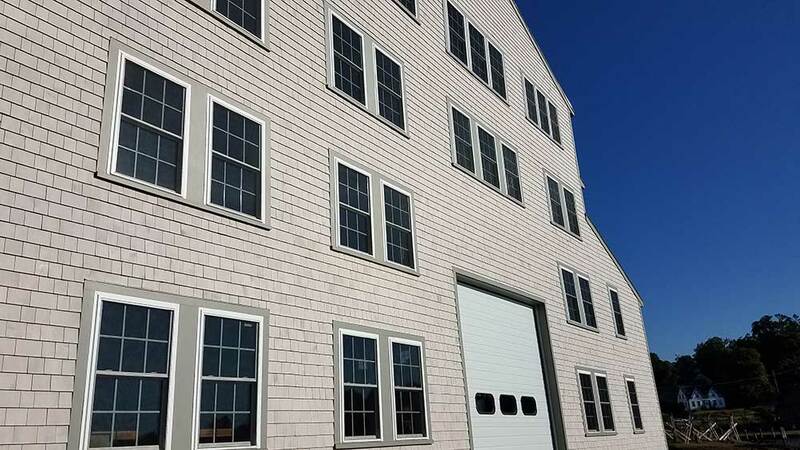 New Entry & Garage addition recently completed by Maine Coast Construction! 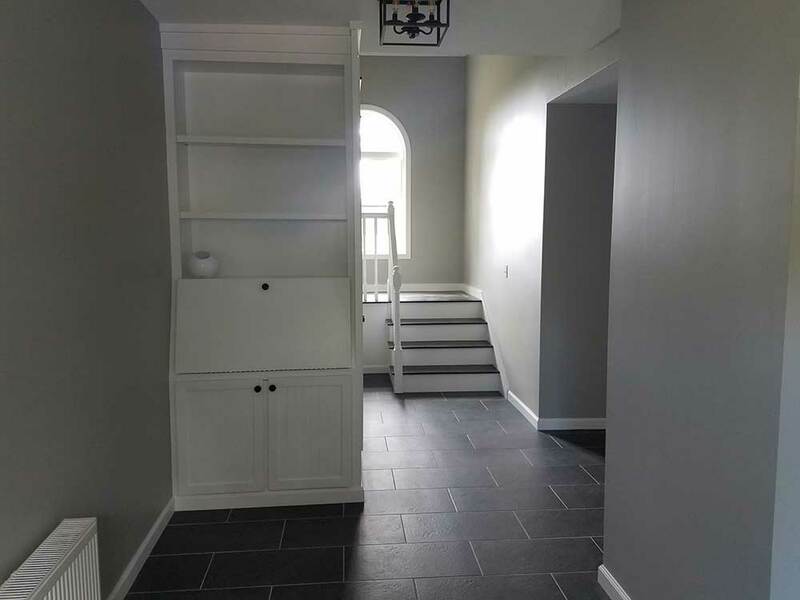 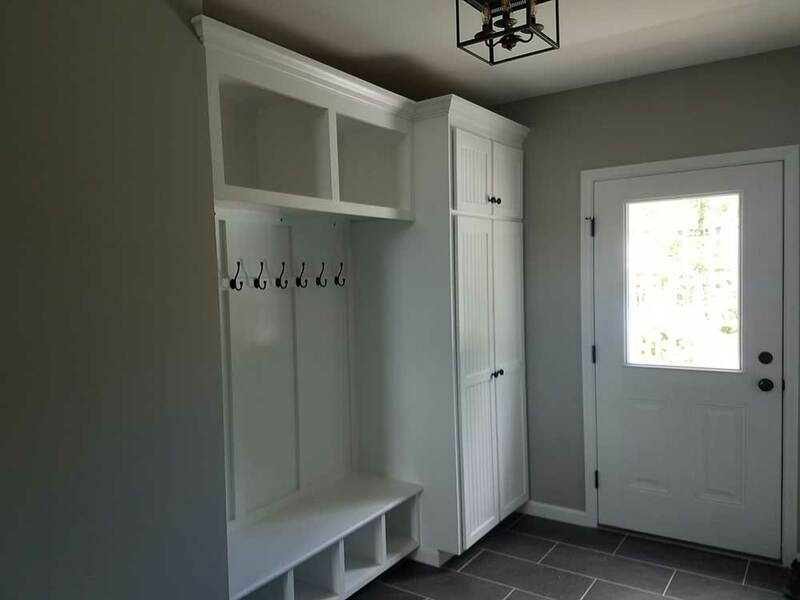 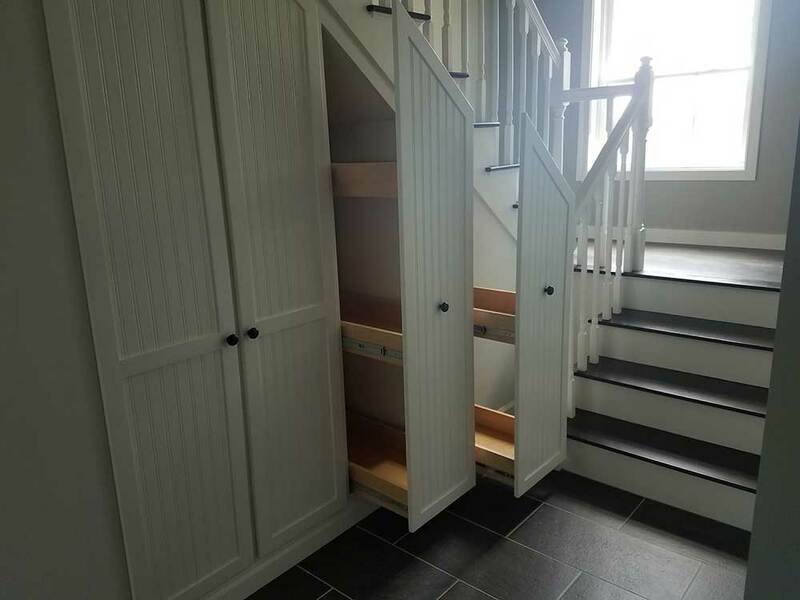 The custom built-in shelving and closets ALL done by our crew! 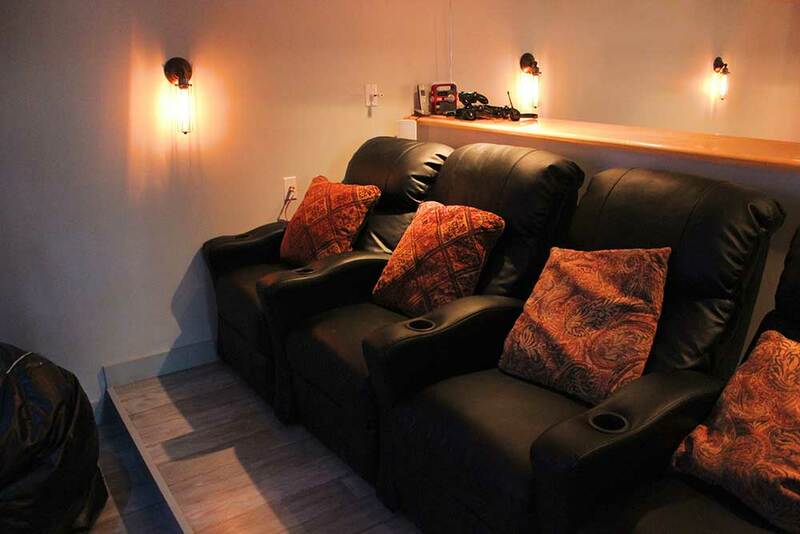 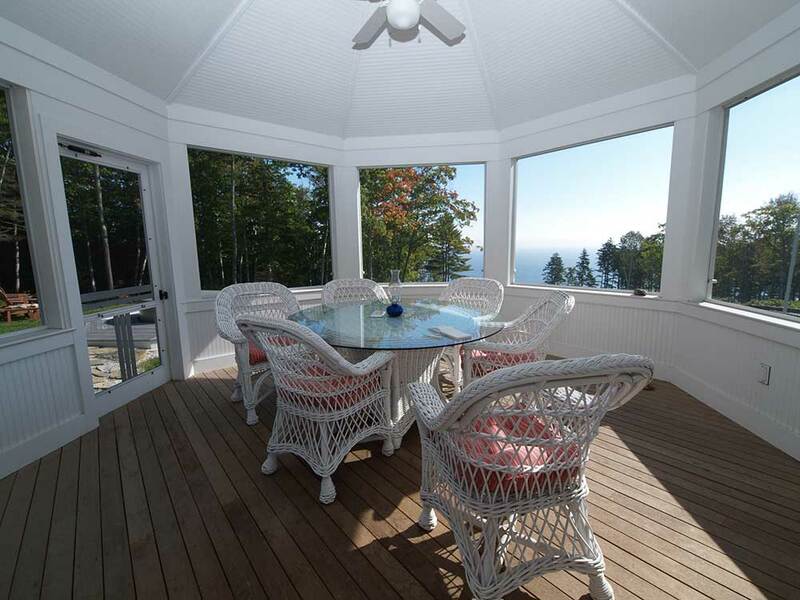 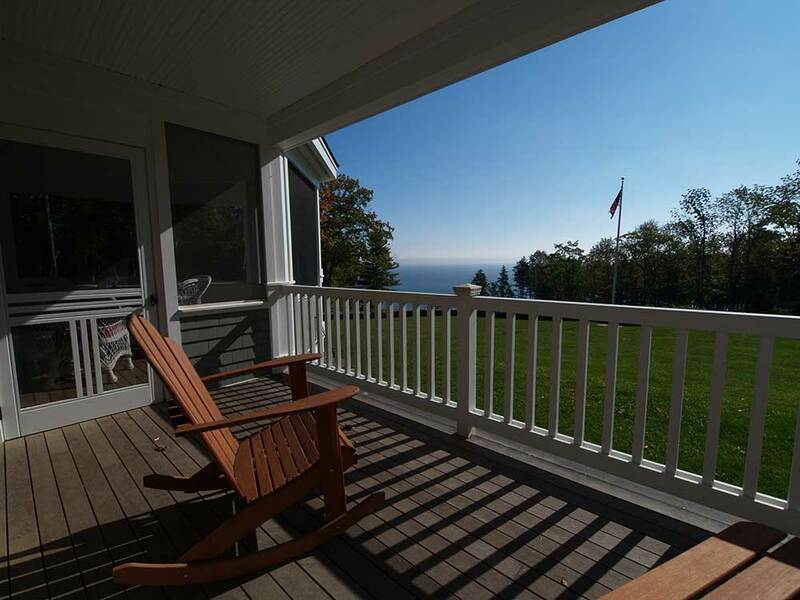 Over the years we have fully renovated and reconstructed this gorgeous waterfront home!